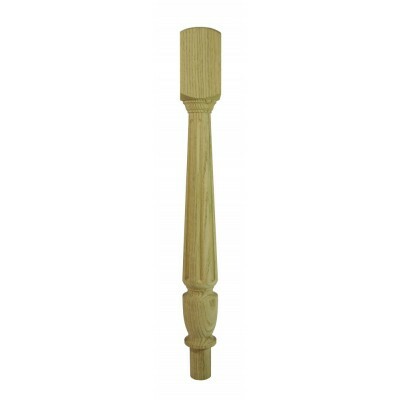 Classic white oak fluted newel post by Richard Burbidge. For use in post-to-post systems, where the handrail adjoins the newel post. Also ideal for use with the modern metal spindle collection.